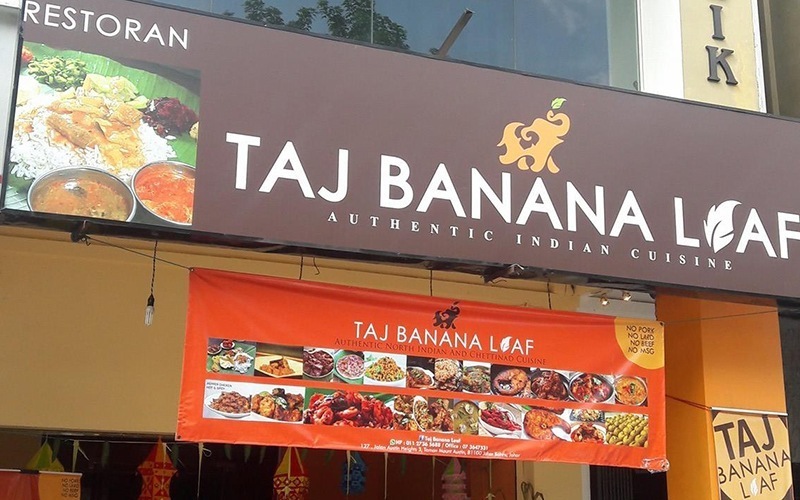 Located at Taman Mount Austin, is an Indian restaurant that strives to give its patrons an authentic experience of enjoying Indian cuisine. 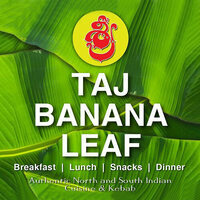 Using the same natural ingredients used in India, Taj Banana Leaf offers a variety of scrumptious Indian meals to enjoy, from mild flavoured dishes to fiery hot, vegetarian and non-vegetarian, it has a little of something for everyone. Experience the explosion of flavours with their naan bread, paneer, chicken ghee roast, pepper fish masala, prawn 65, gongura mutton, briyanis and many more.